Have a sweet time hosting an event in your home – Let us entertain you! We’ll come to your house for a chocolate party and bring everything. You and your friends will make your choice of candy or decoration such as caramel turtles, peanut butter cups or a chocolate gift card and learn the secrets of working with real chocolate. We can take care of the cake, activities and favors at your next child’s birthday party. Chocolate Lollipop Parties are fabulous fun for any age. Unlimited shape and flavor combinations will keep each guest involved creating their own hand crafted chocolate treat. Sugar pop parties for ages over 13. Pricing begins at $250 depending on project and number of guests. For the Adventurous Individual or Pastry Professional. Learn chocolate and sugar work from a master of these arts. We teach one-on-one lessons or classes for two or three learners at a time. Each person will get individual attention and help. Chocolate classes: Learn basic tempering techniques and simple to advanced decorations and showpiece construction. Workshop Price: $ 35 per 2 hour supervised workshop. Workshops are a combination of demonstration and individual practice. Learn at your own pace: chocolate workshops are currently scheduled Wednesday evenings from 5:30 to 7:30 pm in Alberta Arts District of Portland. Email info@pastrypieces.com or call Peggy at 303 442 6559 to reserve a place. 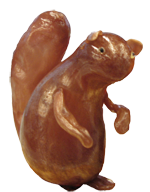 Beginning sugar classes: Understanding sugar, isomalt, sugar cooking, basic handling, pouring and pulling techniques. Intermediate sugar classes: Focus on sugar manipulation including blown sugar and making simple pieces. Workshop Price: $ 45 per 2 hour supervised workshop. Workshops are a combination of demonstration and individual practice. 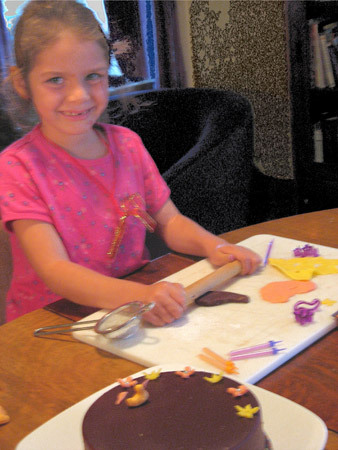 Learn at your own pace: sugar workshops are currently scheduled Wednesday evenings from 5:30 to 7:30 pm in Alberta Arts District of Portland. Email info@pastrypieces.com or call Peggy at 303 442 6559 to reserve a place. Advanced individual instruction: $85 per hour, two-hour minimum per session. 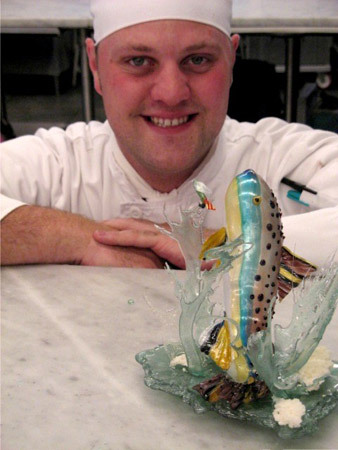 Advanced showpiece instruction: $250, four hours, maximum two students. $25 materials fee per session (students keep pieces).